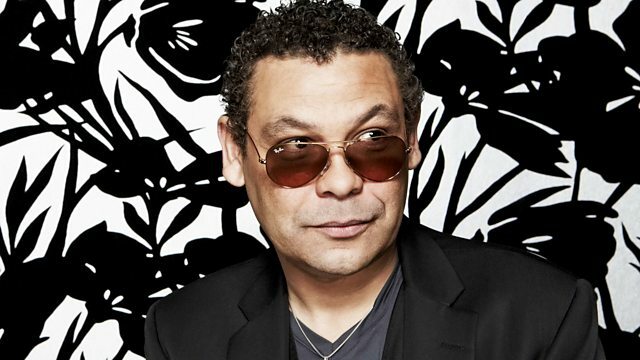 Welcome to the Craig Charles Funk and Soul House Party. Expect special guest appearances from Sam Redmore, the Reflex and Jonathan Smoove. Welcome to The Craig Charles Funk & Soul House Party. Expect special guests appearances throughout the show, who'll be bringing along music treats. Craig has invited 2 of the UK biggest funk & soul DJ's and producers to put together special mixes. First up its' Sam Redmore who's DJing has seen him share a stage with Norman Jay, and Youngblood Bras Band. He's put together stunning remixes by Bob Marley, The Apples and Marvin Gaye. Up next it's The Diesler who's a Club DJ, record producer, re-mixer and label manager at Here And Now Records.